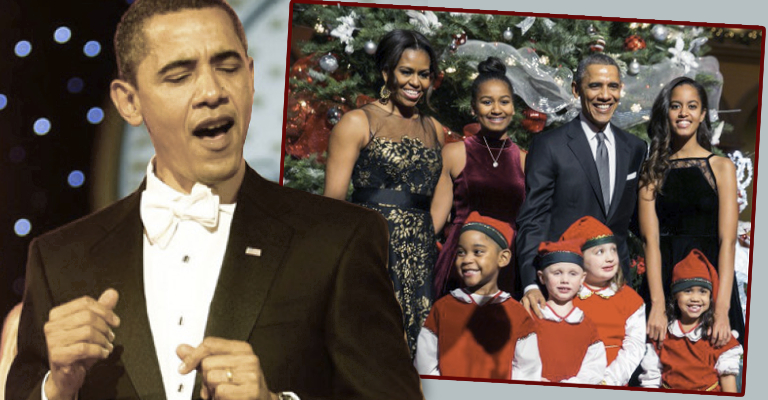 President Obama Releases His Christmas Playlist! U Know He Got Soul! We all know by now that President Obama loves him some soul music. So it was no surprise when he released his favorite Christmas songs list today. Never before has their ever been a president to bring so much flavor and soul to the White House. A close runner up was former President Bill Clinton, with his Nina Simone/Johnny Coltrane/Mahalia Jackson loving self- those were some of Clinton’s favorite artists in case you’re wondering. 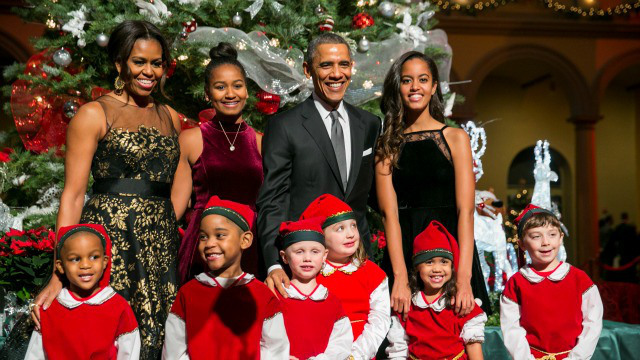 We really dig President Obama’s Christmas playlist. Whomever the next president is going to be, has a really tough act to follow…not only with their political accomplishments and advancements for all people, but with their song choices. In the meantime, get your Christmas carol on Mr. President, we see you!